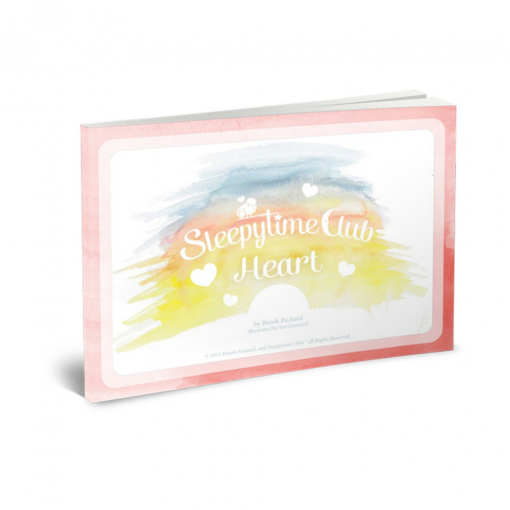 Heart: Kai’s Adventure is a bedtime book with a purpose: to get the kids to sleep. Comes with complementary recording of all stories, poems, music, and mindfulness. 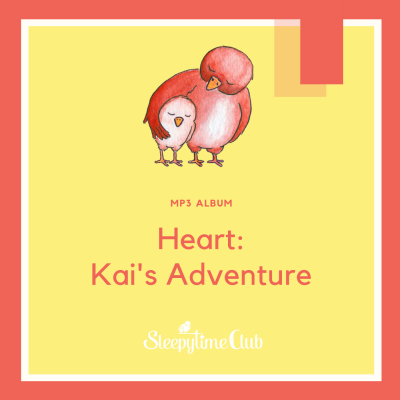 Heart: Kai’s Adventure is a bedtime book with a purpose: to get the kids to sleep. Bedtime is too important to leave to an app! Children feel secure with this bedtime routine in a storybook format. 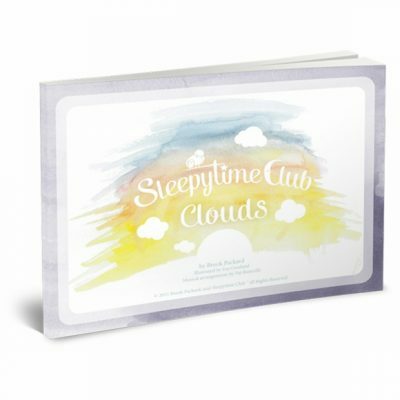 This bedtime kit (digital book and mp3 album with recordings of all the stories, poems and music) gives children a calm journey to sleep and parents a bedtime ritual that’s easy and can be completed in 20 minutes or less. Letter sized (8.5” x 11”), prints landscape. 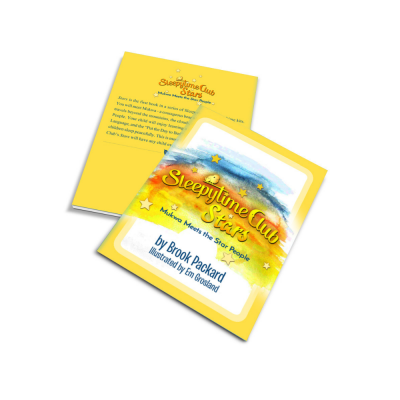 This is an instant download of a PDF file and zip files with 8 separate recordings of the music, guided meditation, American Sign Language poem, and bedtime story.